Beidh dáltaí na scoile ag glacha páirt sa tionscnamh “Scríobh leabhar” atá á reáchtáil ag Foras na Gaeilge i gcomhpháirt le hIonad Oideachais an Chlair. Is í aidhm na scéime seo ná páistí a spreagadh chun tabhairt faoi leabhair Ghaeilge a scríobh. 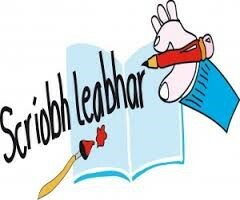 Over the next month all classes will take part in the “write a book” initiative run by “Foras na Gaeilge”, in association with the Clare Education Centre .The aim of this scheme is to enhance language ability and develop book writing skills. 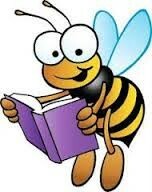 This year fifth and sixth class will take part in the all-Ireland Eason spelling bee. Our participation will begin with an in school competition, the winners of which will be chosen to represent the school in the next stage. Dé Máirt 26ú lá de Mí Eanair. Rang a 4, 5 & a 6 will begin knitting lessons with the Shannon Senior Citizens in the library every Tuesday for the next 5 weeks. Ár mbuíochas chuig Kay Glody agus a cairde agus leabharlann na Sionna. Beidh na paistí ag dul ag damhsa le Mairead gach Aoine go dtí an 26ú lá de Eanair. D’éirigh thar barr leis an damhsa céilí. Bhaineamar go léir an-taitneamh as. Táimid an- bhuíoch do Mairéad Hackett. The children will continue to attend Irish dancing lessons with Mairead Hacket until the end of the month. A big thank you to Mairéad for all the dance lessons. We are all thoroughly enjoying the experience. Our school has been invited to take part in the new healthy lunchbox initiative which is being launched by RTE’s Operation Transformation on Thursday the 21st at 8:30pm. 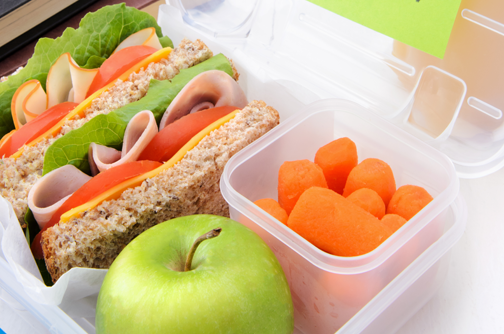 The children are encouraged to bring a healthy lunch to school each day, the class teacher will take a photo of the students with their healthy lunches and the photos will then be uploaded onto the RTE website. The directors will choose the healthiest lunch and the presenter Kathryn Thomas will be making surprise visit to some of the winning schools. Go n-éirí Linn! Parent Teacher Meetings will take place on the 27th and 28th of January. Please inform the class teacher if you are unable to attend and an alternative appointment can be arranged. Go raibh maith agaibh. This year the curricular area chosen for SSE will be Béarla/English. All parents can help in this process by filling in and returning a Questionnaire which will be sent home at the end of the month. Your feedback is essential in helping us complete our SSE Report and School Improvement Plan. Míle Buíochas. Members of the Board of Management attended training with St. Senan’s education offices; ‘Board of Management as a Corporate Entity’, in Kilmurray Lodge Hotel on Tuesday the 14th of January. It was a very informative evening. Catholic Schools Week 2016 will take place from Sunday 31st January to Saturday 6th February 2016. A special mass for Grandparents will be held on Tuesday the 2nd of Feb in the chapel of adoration at 1.30pm. Beidh na paistí ó rang a dó ag fáil réidh don Céad Chomaoineach leis an chéad fhaoistin ar an Déardaoin 4ú lá de mí Eanair. Rang a dó will be making their first confessions on Thursday 4th Feb at 1.30 in the chapel of adoration. 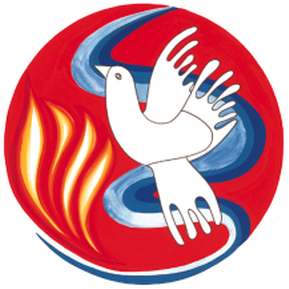 Confirmation Preparation mass on Sunday 24th of January in Mary Immaculate church at 11am.